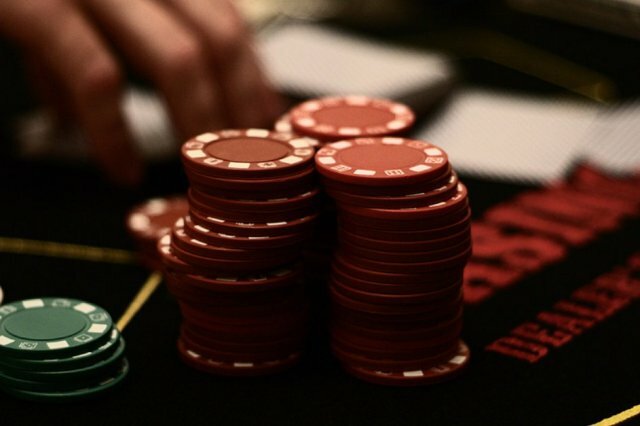 When the international sanctions were lifted on South Africa after the dark days of Apartheid, few would realise that one of the biggest changes that would strike the country would be the proliferation of gambling. What was once an illicit backstreets affair has now turned into a multi-billion Rand industry with over R13 billion being earned through gambling revenues in 2007. And what’s interesting is that this business is still booming with massive growth patterns continuing as South Africa increasingly becomes a tourist hotspot. Since the 17th century, gambling in South Africa has been heavily restricted. Only bets made on horse racing were seen as acceptable, as this was viewed as a sport rather than a form of gambling. This led to South Africa becoming one of the premier horseracing nations. 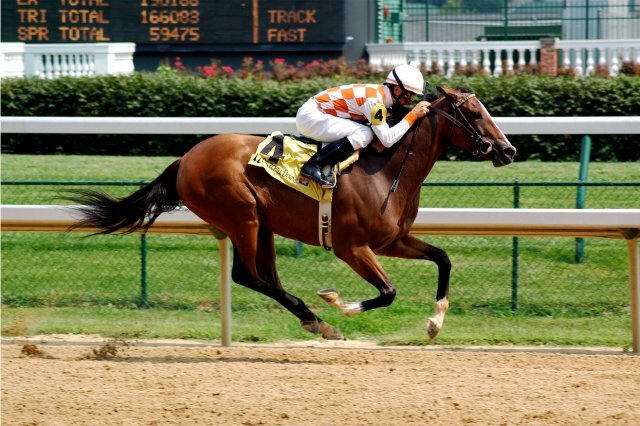 Leading horse racing events include Durban’s Vodacom July, Cape Town’s J & B Met and Johannesburg’s legendary Summer Cup. However, due to the relative complexity of the gaming format, it was estimated in 2006 that no more than 11.5% of South Africans partake in this activity. In the 1970s there was the introduction of casinos in certain designated areas that were off-limits to most citizens. And by 1995 it was thought that there were around 2000 illegal casinos operating in the country. However, with the end of the Apartheid era, things really began to open up and the ANC swiftly brought in measures to legalise all forms of gambling. The National Gambling Act in 1996 not only introduced a system of licensed casinos, but also gave South Africa its first National Lottery. The lottery has proved to be a massive success with an incredible 96.9% of the nation taking part in 2006. 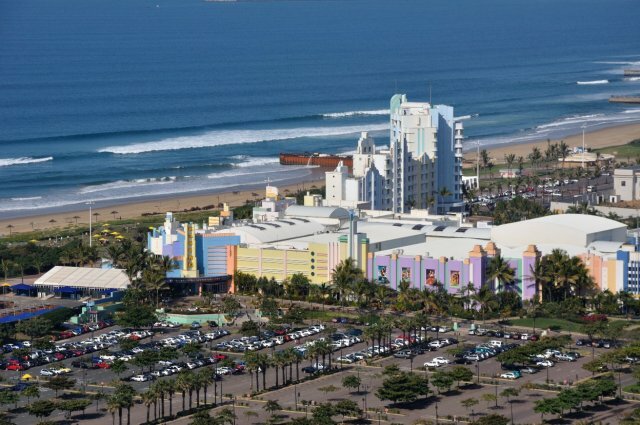 Casinos have also really started to take off in South Africa with many world-class casinos in all metropolitan areas. Famous South African casinos include Sun City in Pilanesberg and the Gold Reef City entertainment complex in Johannesburg. South Africa has also been quick to adapt to the new gambling options offered by new technologies. Sites like Yebo Yes casino over a massive range of online casino games such as blackjack, roulette and slots that can all be accessed from a mobile phone. This is a massive step forward in a nation like South Africa where it is thought that a high percentage of the population have bypassed laptops and instead their first access to the internet is via smartphones.